Citizens’ Council for Human Rights Japan, FORUM-ASIA member, welcomed the interim report on the establishment of a human rights commission in the country. Below is their statement issued on 23 June 2010. Minister, Senior Vice – Minister and Parliamentary Secretary of the Ministry of Justice announced a ‘New Establishment of Human Rights Relief Agency (Interim Report)’ yesterday, June 22 2010. Citizens’ Council for Human Rights Japan (CCHRJ) has, in cooperation with other civil society organizations, asked the Japanese government for the establishment of national human rights institution (NHRI) in Japan conforming to Paris Principles. The Interim Report reflects our points and we thus largely welcome it, especially the followings. The points above largely correspond to our contentions and significantly developed from the previous Human Rights Protection Bill submitted by the former coalition government of Liberal Democratic Party and New Komeito. CCHRJ appreciates the courageous decision. For further considerations on the specific details, CCHRJ urges the government to continue the positive considerations based on the viewpoints mentioned in the report. In relation to a new establishment of the Commission, we expect the government to conduct the open and transparent procedure by ensuring the opportunities to consult with various human rights organizations and organizations of the people concerned. We ask for the ruling Democratic Party of Japan, to make further efforts toward the establishment of NHRI in accordance with Paris Principles in cooperation with the government. 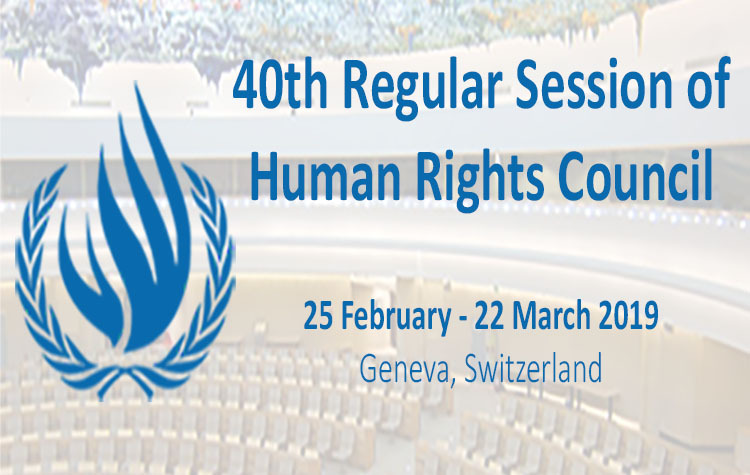 CCHRJ will also strive for the establishment of NHRI by cooperating with the government, which is independent of the government and is able to provide effective redress for human rights violations.